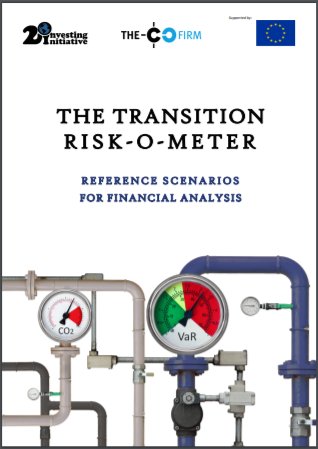 The report constitutes the first attempt to develop reference transition scenarios tailored for financial risk and scenario analysis by companies, equity and credit research analyst and financial institutions. It provides two transition risk scenarios - a Limited Climate Transition scenario associated with 3°-4°C decarbonisation range and an Ambitious Climate Transition (ACT) scenario, seeking to approximate an outcome associated with a 2°C transition. 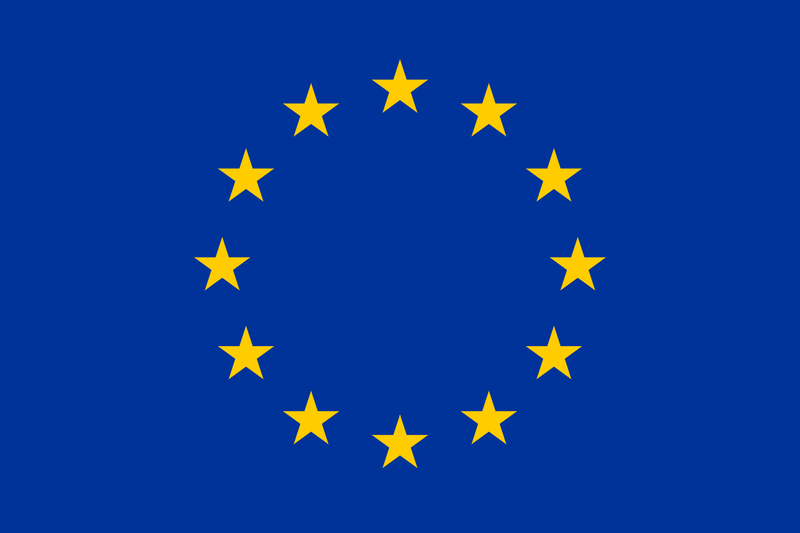 i.) Providing 30+ risk-related indicators. The indicators relate to changes in production and technology patterns, market prices and policies. ii.) Covering 8 of the most energy-intensive sectors. These being Oil&Gas, Coal, power utilities, automotive, shipping, aviation, cement and steel. iii.) Providing indicators at global and regional-level. Thus, providing a better geographic granularity necessary for risk analysis. The country breakdown includes the US, Mexico, Brazil, Germany, France and Italy. The report includes case studies on how these indicators are currently being used in equity research and company risks models.